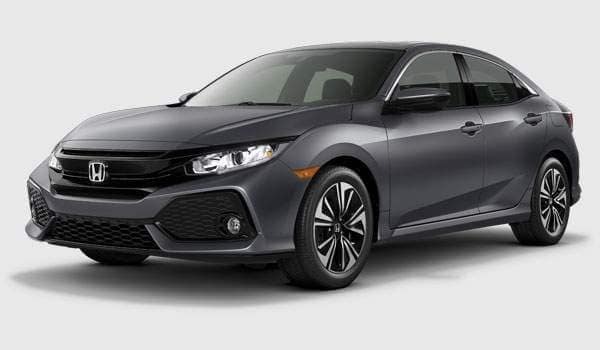 Available Honda Sensing (CVT only): Collision Mitigation Braking System, Adaptive Cruise Control with low-speed follow, Forward Collision Warning, Lane Departure Warning, Lane Keeping Assist System, and Road Departure Mitigation System, and Auto high-beam headlights. 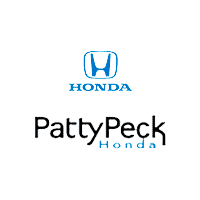 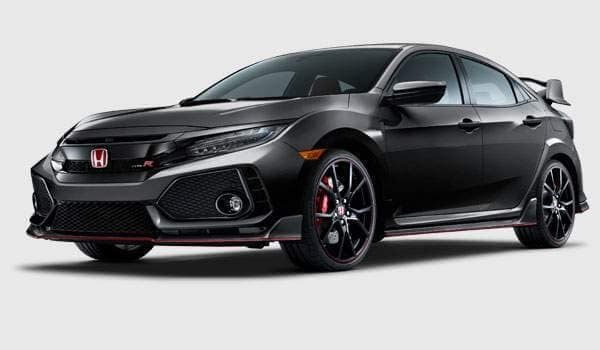 Available Honda Sensing: Collision Mitigation Braking System, Adaptive Cruise Control with low-speed follow, Forward Collision Warning, Lane Departure Warning, Lane Keeping Assist System, and Road Departure Mitigation System, and Auto high-beam headlights. 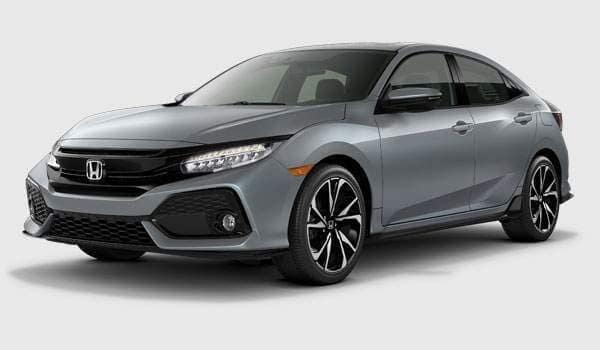 Honda Sensing: Collision Mitigation Braking System, Adaptive Cruise Control with low-speed follow, Forward Collision Warning, Lane Departure Warning, Lane Keeping Assist System, and Road Departure Mitigation System. 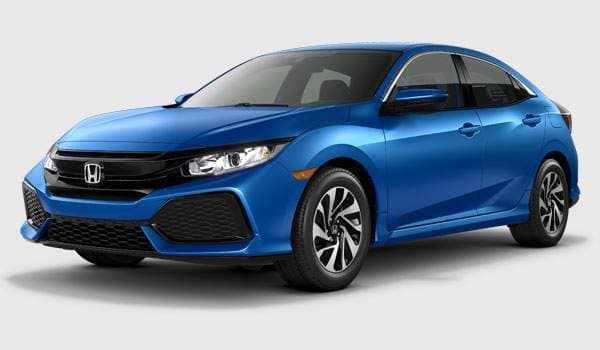 *MSRP INCLUDES $895.00 destination charge. Excludes $179.95 Documentation Fee, tax, license, registration.